Make a lasting difference today. On the move, making connections. 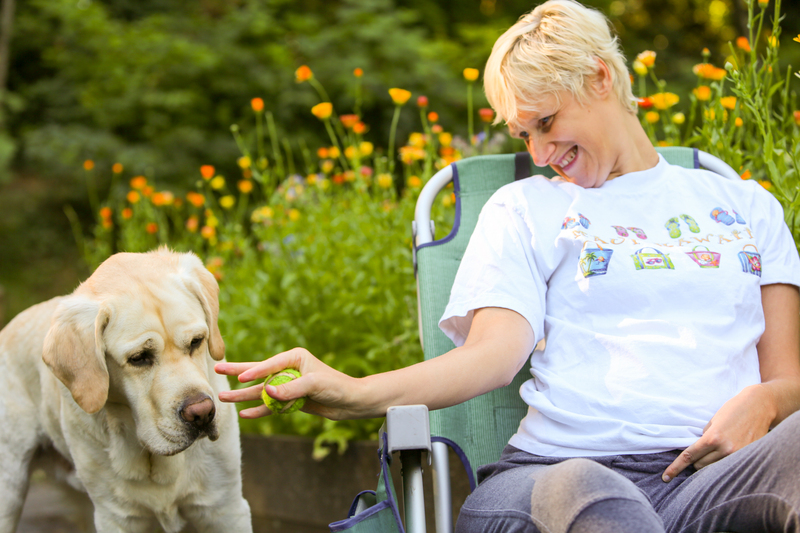 Tavon Learning Center contributes to the vitality of our greater Seattle communities by providing active learning and community programs that empower adults with intellectual and developmental disabilities to acquire home and community skills for living better. For people with disabilities, having an equal opportunity to participate in post-high school learning and make community connections can change everything! Our unique program celebrates individual growth and friendships. 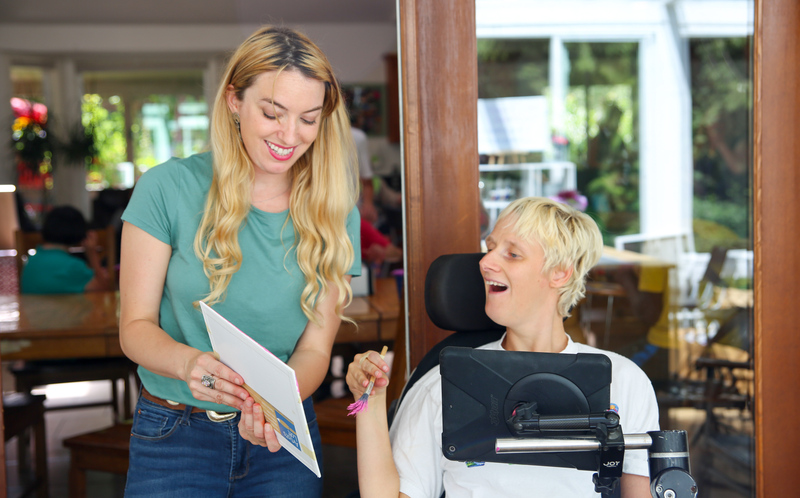 The Tavon Learning Center provides active learning programs that are focused in three areas – social development, independent living, and community connections. The program is learner-centered and designed for adults with intellectual and developmental disabilities to discover, learn, and apply skills in real-life settings. 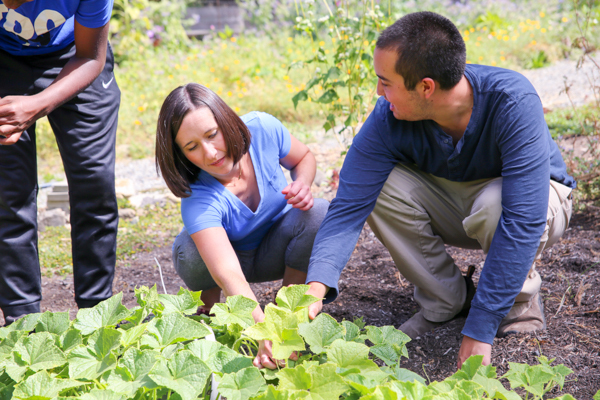 We deliver the program through our outdoor gardens, home center, life lab, and community destinations. Celebrating individual growth, we use an experiential-based learning method supported by peer coaching. 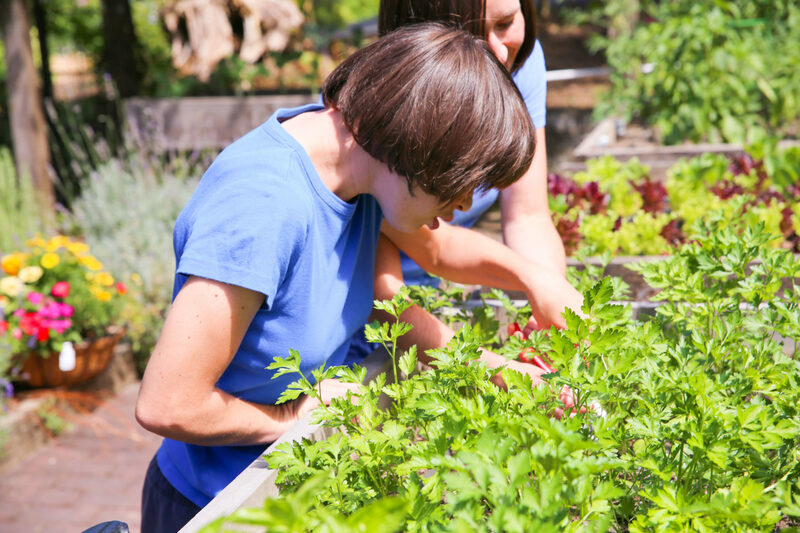 We deliver the program through our outdoor gardens, home center, life lab, and community destinations. Celebrating individual growth, we use an experiential-based learning method with peer coaching. Leah has the heart and soul of an artist. She also has cerebral palsy, and navigates the world in a wheelchair and has little voice in which to speak. Leah arrived at Tavon in 2003, the first year it opened and has made it her second home. Tavon is a place where people appreciate Leah’s sense of humor, listen to her beautiful poetry through her AAC device, and support her in her community service, and when she challenges herself to do more. Leah has found her sense of purpose. We need your help to keep Tavon Learning Center beautiful. 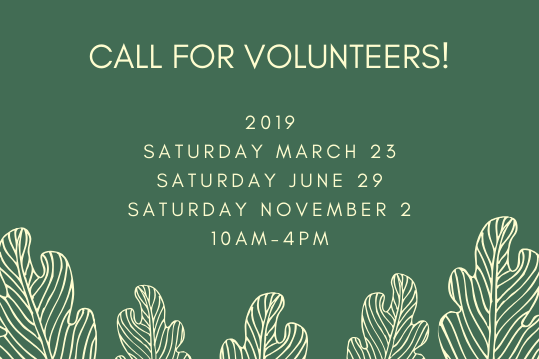 Volunteer with us at our quarterly clean up parties! To sign up, please email holly@tavoncenter.org. We greatly appreciate your help! 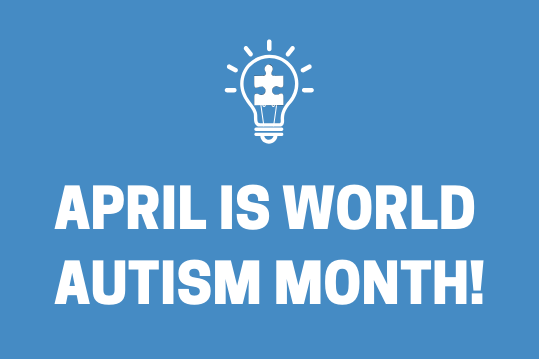 April is World Autism Month! Join us in celebrating, supporting, and advocating for the autism community. Come see us at the Day Out For Autism event in Downtown Park, Redmond, on April 14th, 2019. 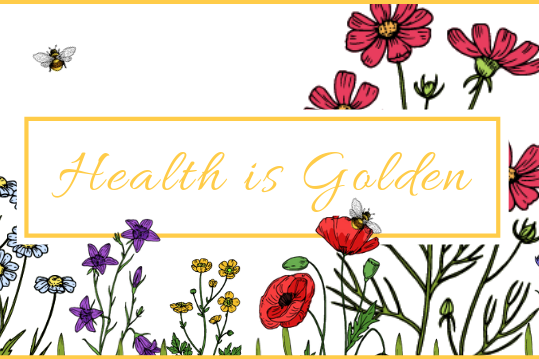 Join us at our annual charity dinner & auction - Saturday, May 11, 2019! To purchase tickets, visit our event website here.